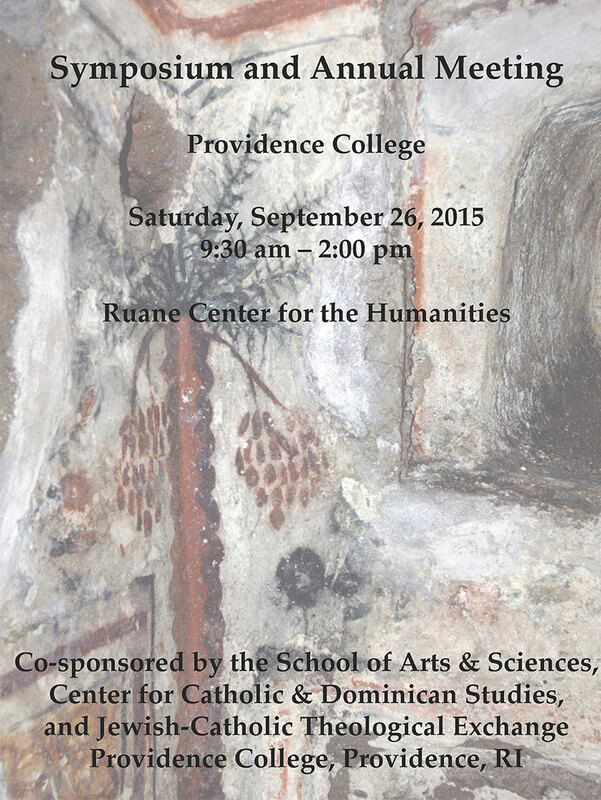 Public symposium of the International Catacomb Society and Providence College Faculty of Arts & Sciences. The symposium is free and open to the public. ICS Board of Directors meeting at 2 p.m.